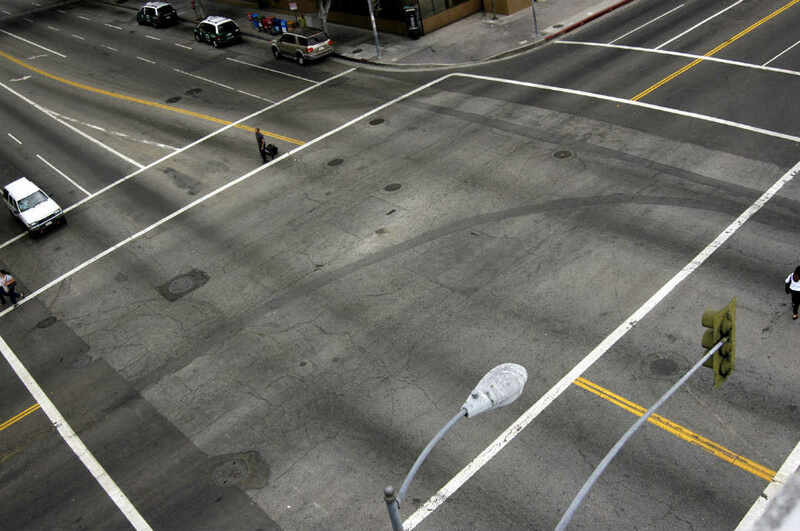 Intersection car accidents often involve head-on collisions, resulting in serious and life-changing injuries. The National Highway Traffic Safety Administration has revealed that intersection accidents account for around 40 percent of all automobile accidents. The chances of a car accident in an intersection, a point where two roads converge, are obviously high. Driver error is the cause behind 96 percent of intersection accidents, according to the NHTSA. In spite of efforts of traffic authorities, drivers still make costly mistakes at intersections, causing serious accidents. Failure to look: Inadequate observation by the driver is responsible for 44 percent of intersection accidents. The driver may not watch for oncoming traffic or may enter the intersection without a clear view of the traffic situation. Wrong assumptions: Intersection accidents may happen when drivers make the mistake of expecting other drivers to stop when the traffic light turns yellow. Illegal maneuvers: Whenever drivers are negligent in following traffic rules, intersection accidents may occur. More than 6 percent of intersection accidents can be attributed to this. Obstructed vision: Intersection accidents may occur because the view of a driver is obstructed, causing a driver to make a wrong decision. Miscalculation of speed or distance: Intersection accidents happen when drivers miscalculate the speed or distance of other vehicles. Distracted driving: Distractions include the use of a mobile phone, car stereo, GPS devices, or passengers in the vehicle. Since injuries suffered from such automobile accidents are often severe, the aim of a St. Louis car accident lawyer is to ensure that victims receive appropriate compensation for the losses they have suffered. If you have been injured in an accident caused by a driver who failed to look before entering the intersection, call The Hoffmann Law Firm, L.L.C. at (314) 361-4242 for a case evaluation.